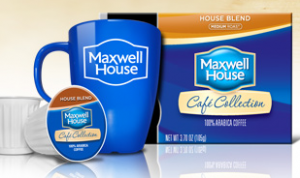 Visit Walmart's Sampling website and sign up for a free sample of Maxwell House K-Cups. Enjoy! Thank you!!! I just got my Keurig a month ago, so this is perfect! This is a goodie! Thanks! Maxwell makes the best k cups! I'd love to try these. Thanks for the offer.